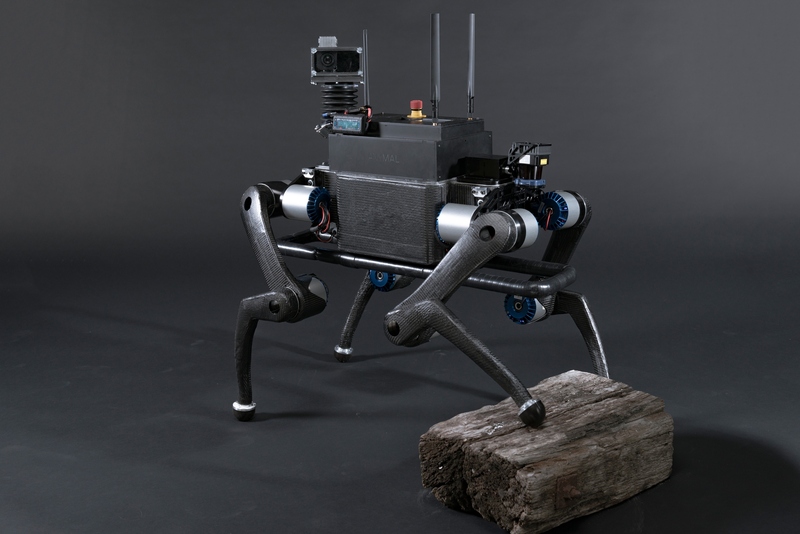 In this interview, Audrow Nash interviews Marco Hutter, Assistant Professor for Robotic Systems at ETH Zürich, about a quadrupedal robot designed for autonomous operation in challenging environments, called ANYmal. Hutter discusses ANYmal’s design, the ARGOS oil and gas rig inspection challenge, and the advantages and complexities of quadrupedal locomotion. Here is a video showing some of the highlights of ANYmal at the ARGOS Challenge. Here is a video that shows some of the motions ANYmal is capable of. 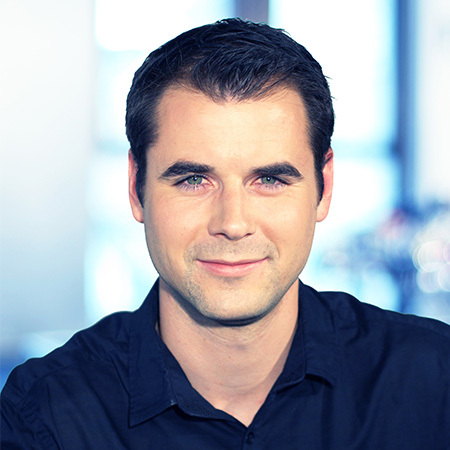 Marco Hutter is assistant professor for Robotic Systems at ETH Zürich since 2015 and Branco Weiss Fellow since 2014. Before this, he was deputy director and group leader in the field of legged robotics at the Autonomous Systems Lab at ETH Zürich. After studying mechanical engineering, he conducted his doctoral degree in robotics at ETH with focus on design, actuation, and control of dynamic legged robotic systems. Beside his commitment within the National Centre of Competence in Research (NCCR) Digital Fabrication since October 2015 Hutter is part of the NCCR robotics and coordinator of several research projects, industrial collaborations, and international competitions (e.g. ARGOS challenge) that target the application of high-mobile autonomous vehicles in challenging environments such as for search and rescue, industrial inspection, or construction operation. His research interests lie in the development of novel machines and actuation concepts together with the underlying control, planning, and optimization algorithms for locomotion and manipulation.